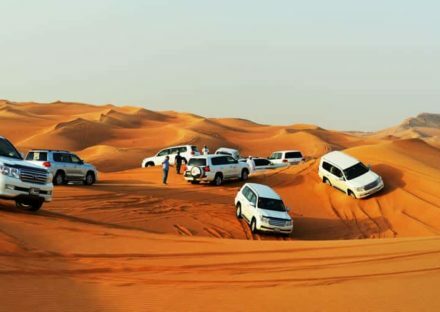 The Dubai Desert Safari EID Special Offer is one of the best travel and fun tour experience to the deserts of Dubai with family and friends. 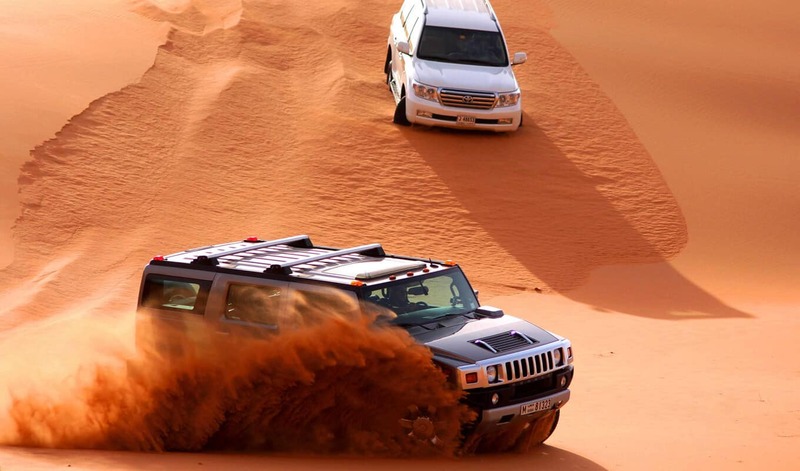 Desert Safari Dubai Special Eid Offer tour trip’s most amazing part is dune bashing in a 4×4 vehicle. 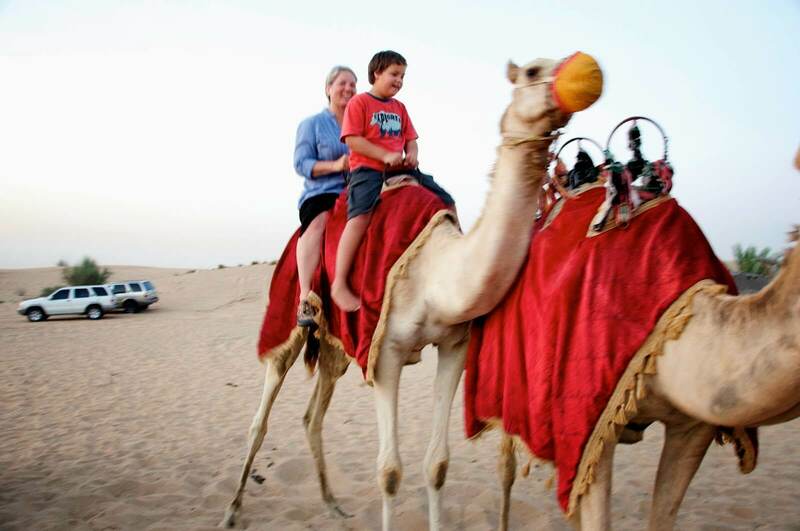 Camel rides and delicious barbeque dinner are the most attractive and liked parts of your trip. 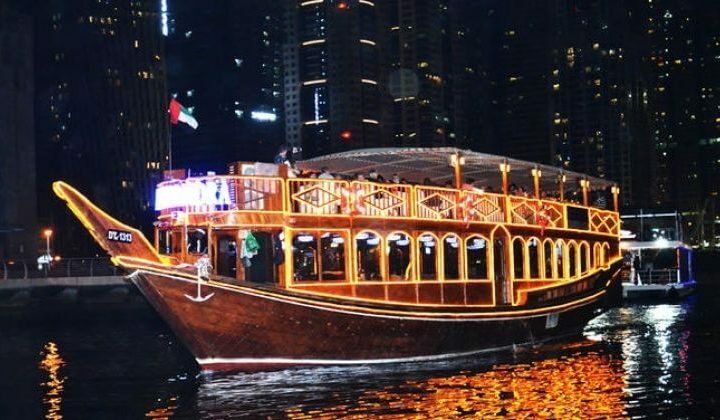 Enjoy an entertaining traditional Belly dance and Tanura show by female and Male performers as well during your trip of Desert Safari Dubai Eid special offer package. 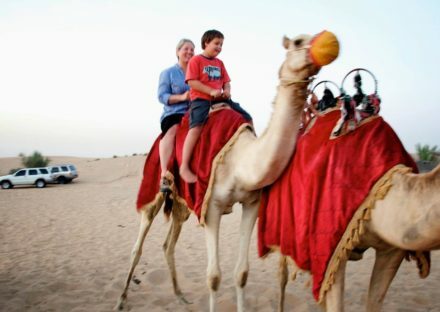 You will also enjoy Camel ride, Fire Show, Henna Painting, Smokey Hubbly Bubbly (Shisha the famous Arabic water pipe), Arabic Coffee (Qahwa), Tea, Dates and Snacks, Traditional Costumes for photography (Arabian Dressing), Complimentary soft drinks, mineral water, Delicious Buffet BBQ Dinner (veg and non-veg), Children’s playing area and Separate washroom for ladies & gents. 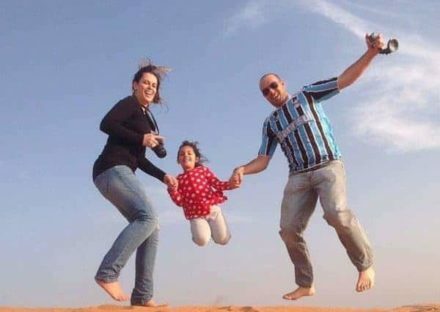 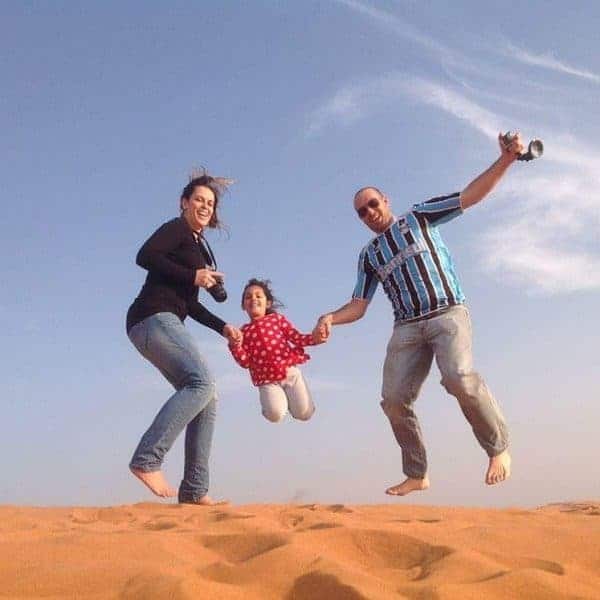 Experience Soothing and appealing views where you can snap your beautiful memories, the heavenly scenery of sunset photography and a lot of other fun. 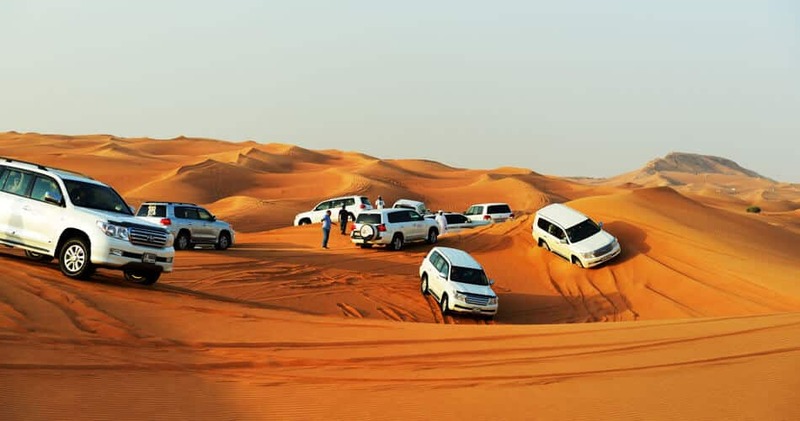 Would recommend this Dubai Desert Safari Tour best services in low price. 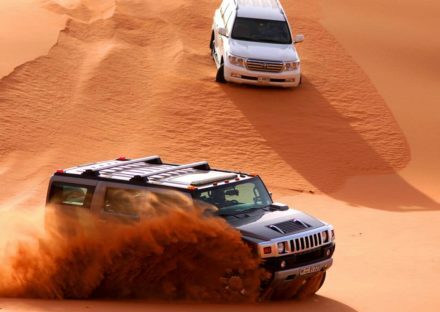 amazing experience,Desert safari is a must go spot loved all the dances and the fire show and the highlight was the dune Bashing, totally recommended everyone who visits Dubai try it out.